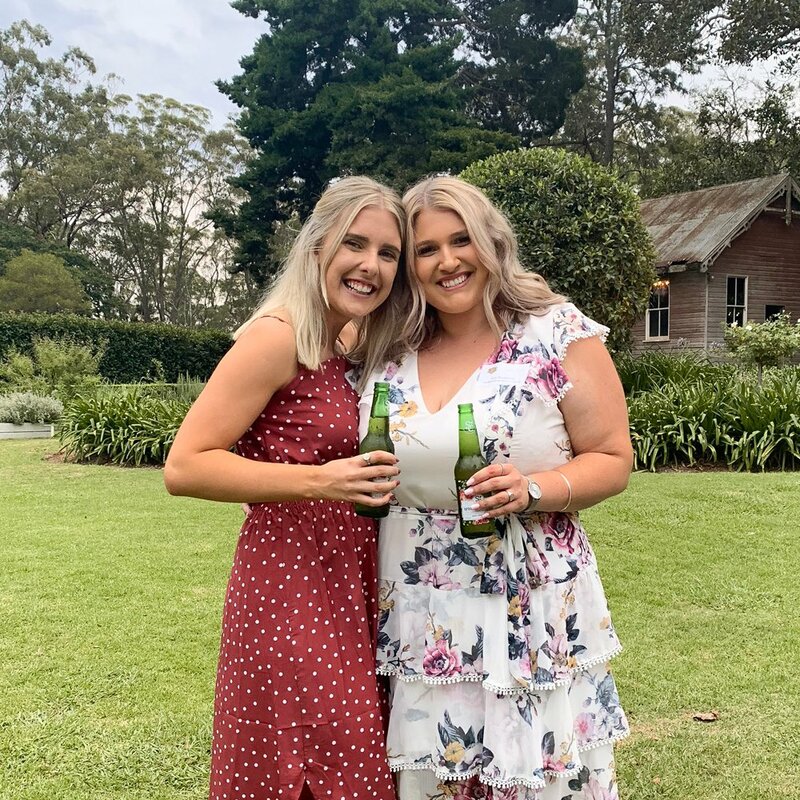 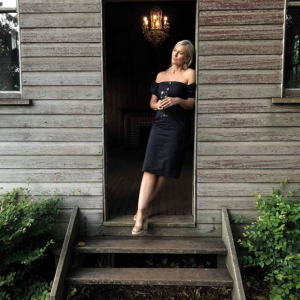 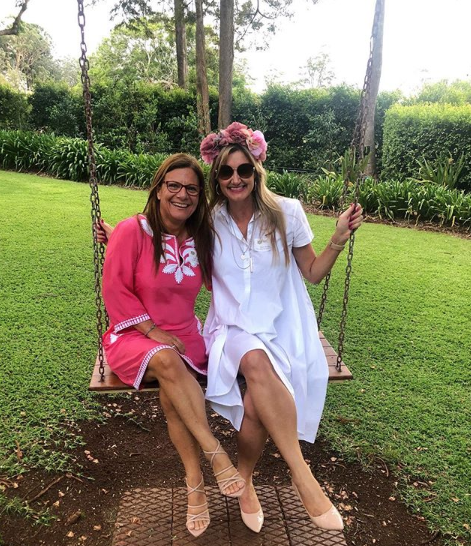 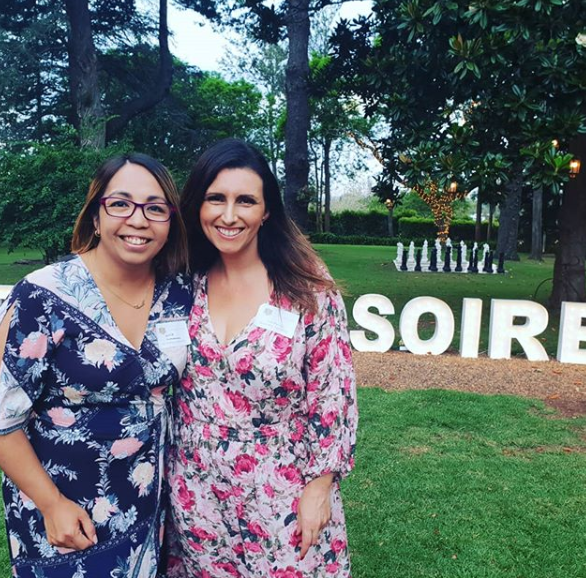 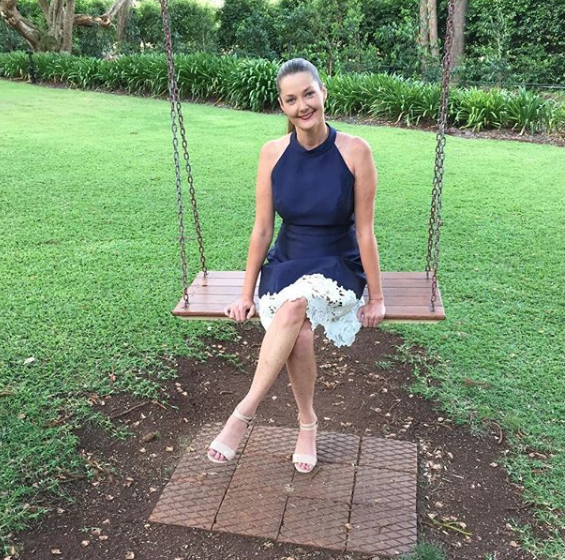 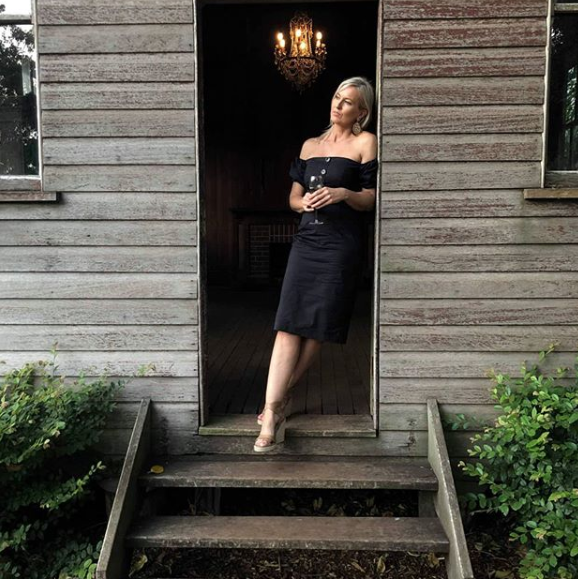 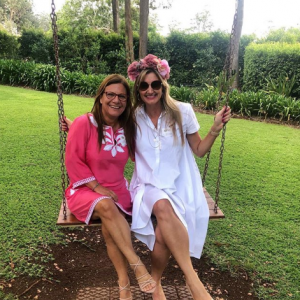 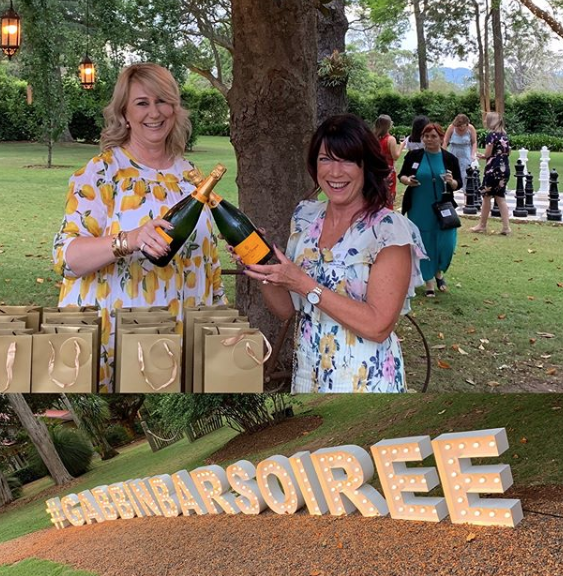 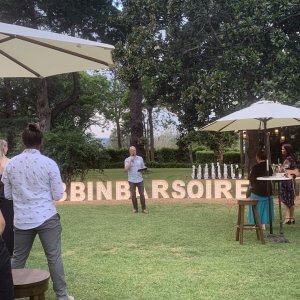 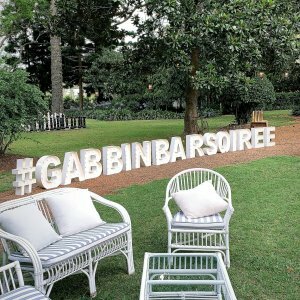 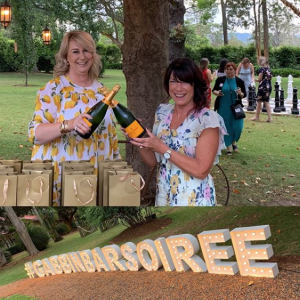 The first Gabbinbar Soiree took place at Gabbinbar Homestead on the evening of Wednesday 23 January. 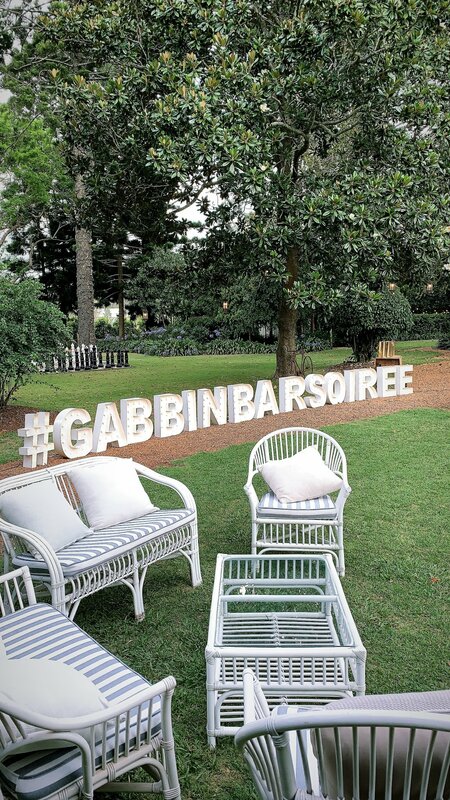 Held at sunset, close to 250 vendors from the wedding industry were invited to sample food and drinks from the venue. 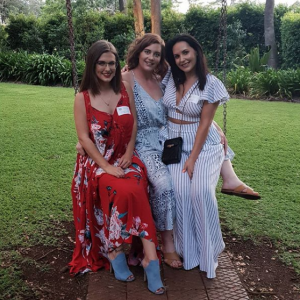 Guests networked amongst the homestead’s stunning surrounds. 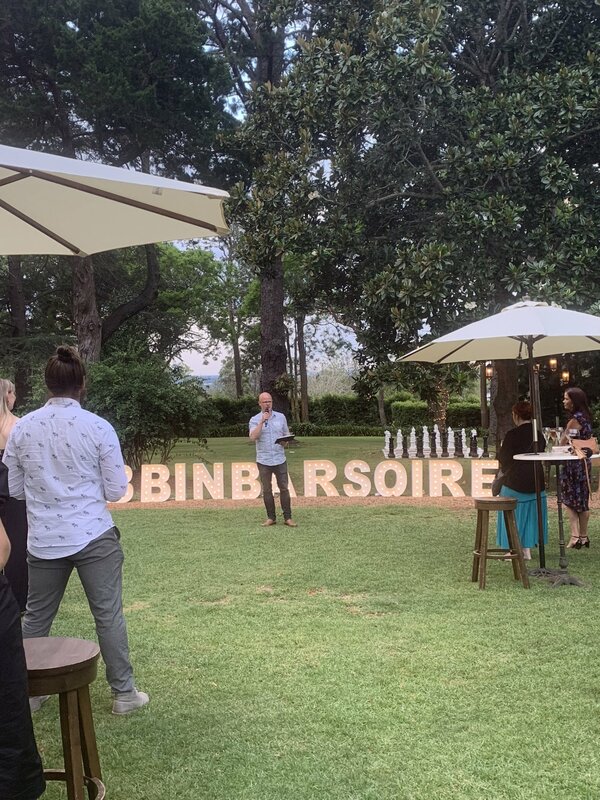 Director Isaac Moody thanked the vendors for their contribution in helping to bring so many wonderful weddings to Gabbinbar. 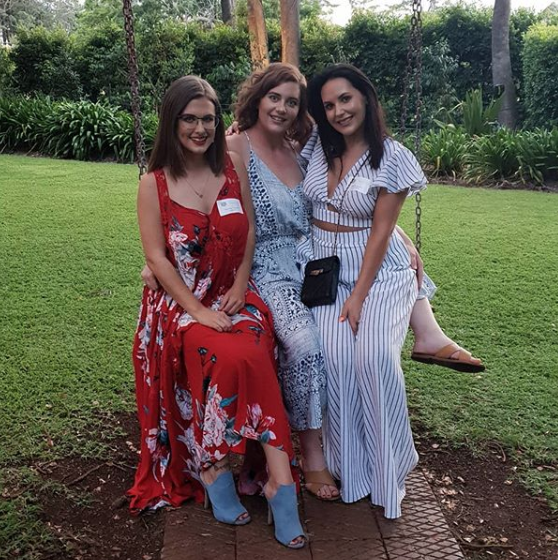 Readers also enjoyed viewing our socials from Sunday Jazz.